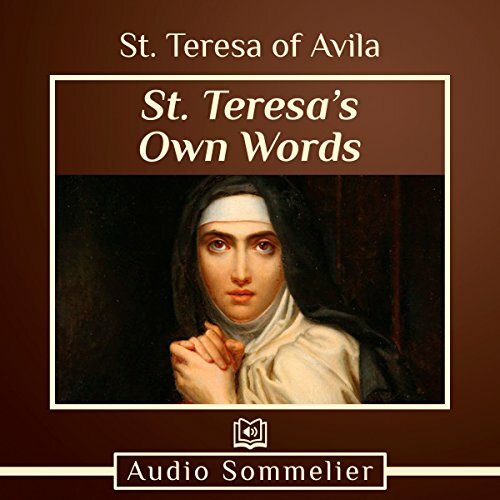 Showing results by author "St. Teresa of Avila"
St. Teresa of Avila was a Carmelite nun, Spanish mystic, and reformer in the 16th century. She claims to have received visions from God, which are the subject of her written work. In this text, she emphasizes the importance of living a contemplative life in order to achieve complete union with God. 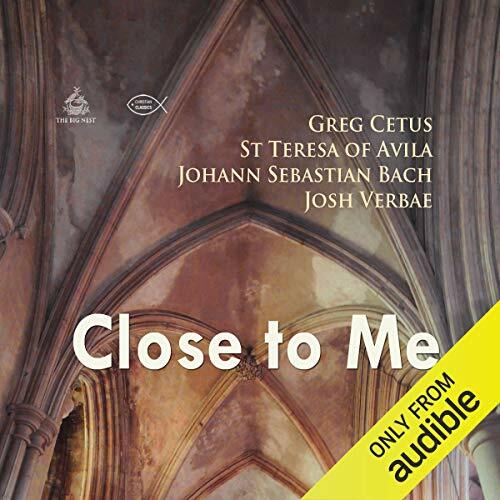 Close to Me includes a reading of the eponymous prayer followed by magical harp music based on an original composition of Johann Sebastian Bach, a devout Christian and gifted composer and musician. The Bach composition includes: Prelude in D major BWV 935 adapted for harp and performed by Greg Cetus.